Australia’s chicken meat industry is one of the most efficient in the world. 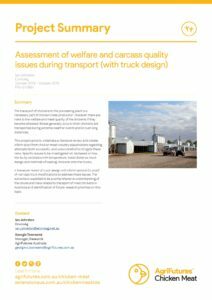 Through targeted high-impact RD&E projects, the AgriFutures Australia Chicken Meat Program will achieve significant benefits to industry designed to maintain its position as the number one consumed meat in the country. 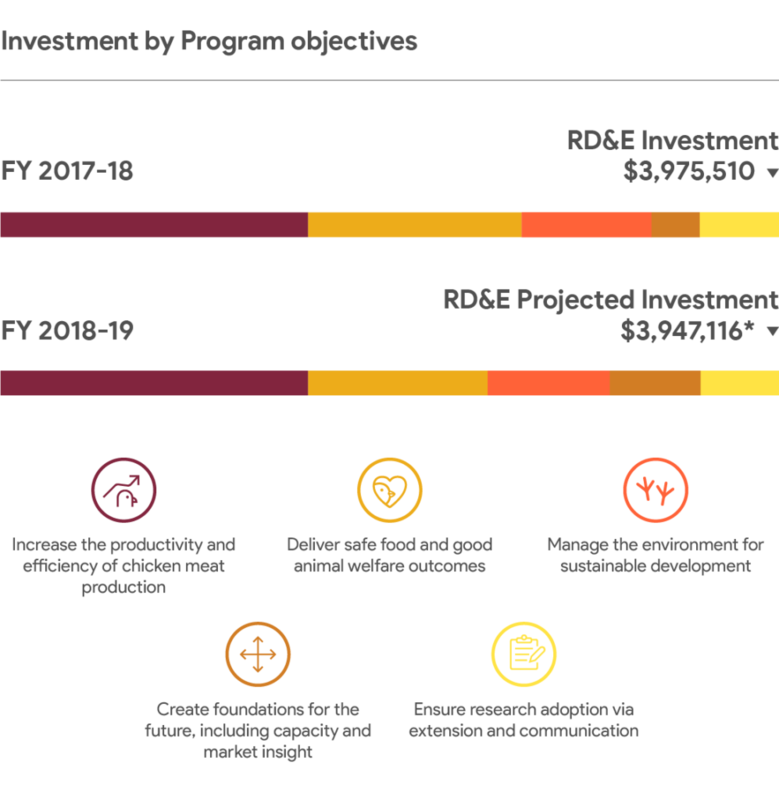 Key components of the Chicken Meat Program are increasing productivity and efficiency of production, and delivering safe food and good animal welfare outcomes. AgriFutures Australia has invested in two new positions – an Extension Officer and a Research Development Officer – to improve the reciprocal flow of information between RD&E and industry. The Australian chicken meat industry is worth $2.7 billion (gross value of production 2015-16), with a retail value of around $6.6 billion. Growth in production and demand for free range chicken meat has been particularly strong over the past five years (approximately 15% of the total market) and this trend is expected to continue. 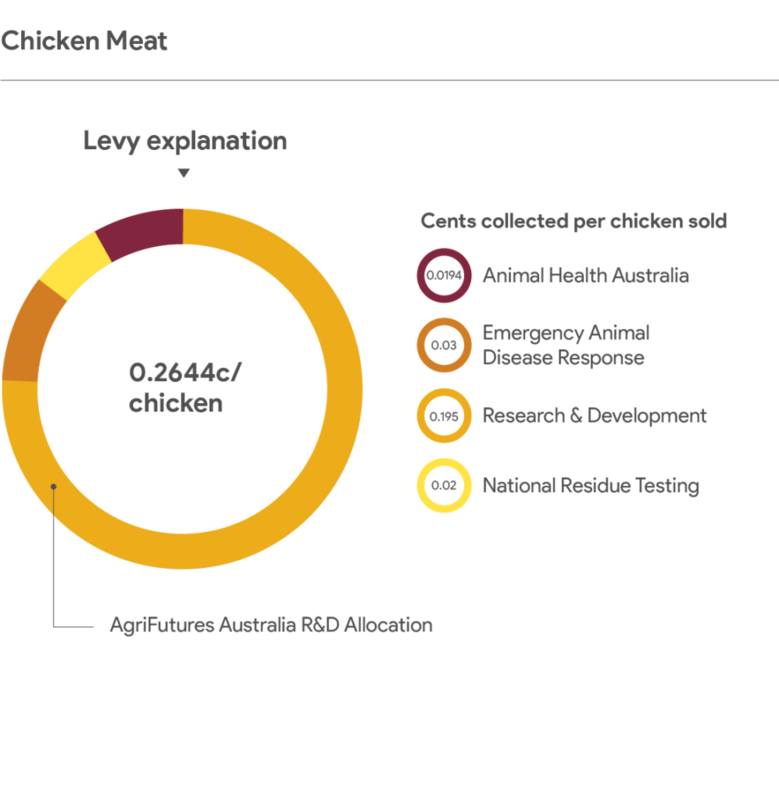 Chicken meat production in Australia is dominated by a small number of large, vertically integrated, privately owned businesses. These companies typically contract out the growing of their chickens to independent chicken growers. Approximately 800 contract growers rear about 80% of Australia’s meat chickens. The industry has a strong presence in rural and regional communities, directly employing about 40,000 people with a further 100,000 jobs dependent on chicken meat production. 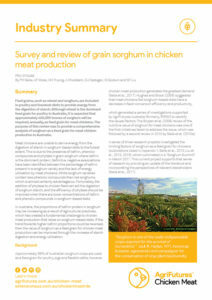 The chicken meat industry purchases around five per cent of all grain grown in Australia. The industry has many opportunities to capitalise on chicken meat’s modest environmental footprint and to further reduce its environmental impacts and emissions. 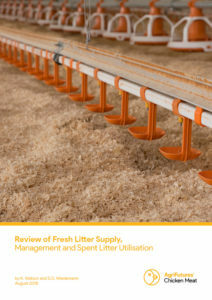 Continuous improvement, including RD&E to optimise flock performance, efficiency and industry productivity, will be required to enable chicken meat to retain its favourable position as the most affordable and popular meat on the domestic market. There will be three open calls for chicken meat research between September 2018 and April 2019. Proposals will be encouraged that address program RD&E objectives. Any priorities not addressed in the first open call will be priorities for the remaining open calls. The program is funded by statutory levies paid by industry participants. This levy revenue is matched by AgriFutures Australia at up to 0.5% of GVP. 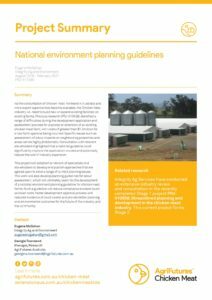 AgriFutures Australia is an essential participant in the Poultry Hub. The Chicken Meat Program also collaborates with other rural research and development corporations. Research investments are guided by the Chicken Meat R&D Advisory Panel. Ensure research adoption via extension and communication. For more information, download our Chicken Meat Program Five-Year RD&E Plan 2014-2019. Beak to Beak audio recordings bring you the latest research insights that you can listen to on the move. The recordings give you an overview of research projects including implications and findings and keep you up to date with the latest program developments. 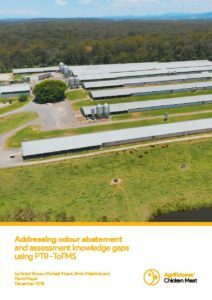 Become biosecurity aware when undertaking research – remember you are at the forefront of good biosecurity practice. An initiative of the Poultry CRC in Australia, PoultryHub was developed to share information about commercial poultry production. Students and educators from Australia and around the world are using PoultryHub to learn about poultry and poultry production, stimulating interest in poultry science and hopefully dispelling myths and misconceptions surrounding poultry production. 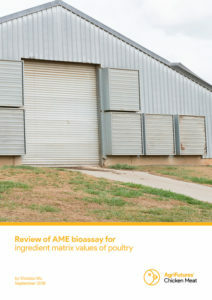 A simple self-assessment tool to assist Australian meat chicken growers make a preliminary assessment of the feasibility of solar PV for their farms; a companion tool to the publication “Solar guidelines for Australian meat chicken growers". This spreadsheet allows growers to input information specific to their farm circumstances and helps them to identify the most efficient and cheapest fan for their situation. 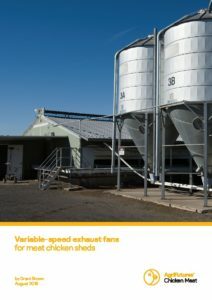 This is a companion tool to the publication “Review of fan efficiency in meat chicken sheds”. A tool to assist growers to calculate the potential energy and cost savings of replacing fans in their own situation. 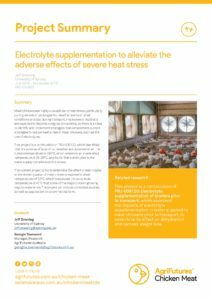 This tools supports the publication “How to reduce costs and energy by replacing inefficient ventilation fans on meat chicken sheds”. Before opening the “min vent and poultry house tightness calculator - metric (v1.0 beta)” file you must first open the “Poultrypschfunctions” file. 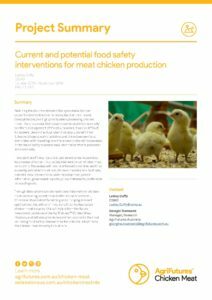 The AgriFutures™ Chicken Meat Program is off to a flying start for 2019, with a change in leadership and host of new projects in the wings to boost the productivity and efficiency of chicken meat production and to deliver safe food and good animal welfare outcomes. 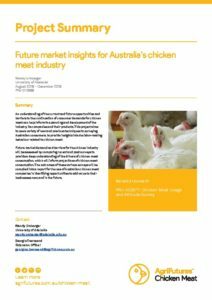 AgriFutures Australia is seeking applications for the AgriFutures™ Chicken Meat Program Advisory Panel. Sign up to receive ‘Beak to Beak’, the new AgriFutures™ Chicken Meat newsletter, and keep up to date with the latest chicken meat news, events and program activities.